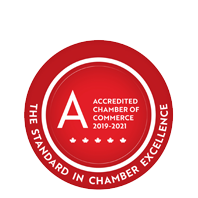 Welcome New Member: Aylmer Ultrasound - Business Directory - St. Thomas & District Chamber of Commerce - ON, ON ? Products & Services: Aylmer Ultrasound is an independent health facility located in the Aylmer Medical Center. They provide high quality, diagnostic ultrasound examinations with the very best radiological interpretation, as ordered by physicians, midwives and nurse practitioners in Elgin County and the surrounding area. They have been in business since the early 1990s and care for over 5000 patients per year. Aylmer Ultrasound is accredited with the Maternal Fetal Medicine Foundation to provide Integrated Prenatal Scanning (IPS).